- Get the wiggles out! - Teach and encourage a steady beat. 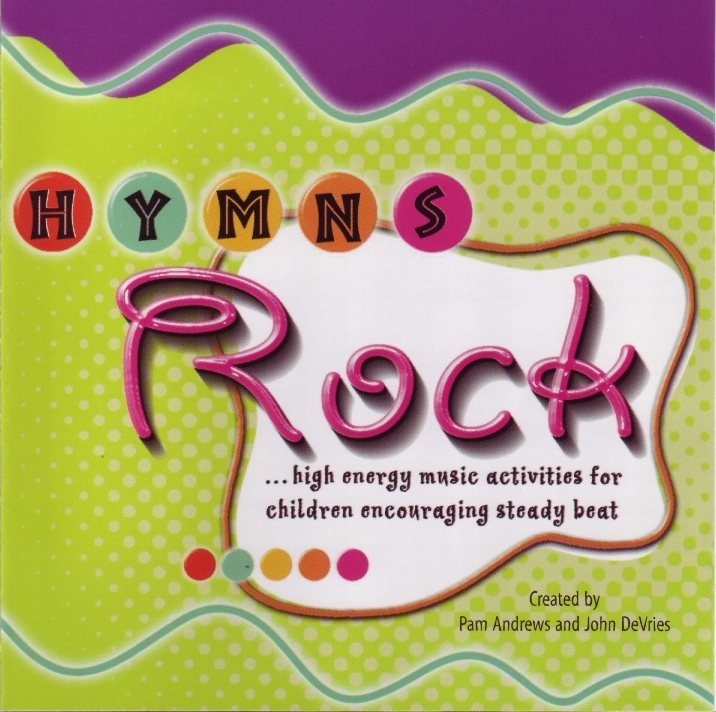 High Energy medley to support High Energy activity for children. Get additional prop ideas from Pam's "32 Homemade Instruments & Worship Tools."